A new treatment option for stomach cancer may be in the offing. Researchers from School of Life Sciences and Special Centre for Molecular Medicine at Jawaharlal Nehru University (JNU) have found that anti-arthritis drug diflunisal can be used to kill Helicobacter pylori, a bacterium responsible for stomach-related problems ranging from chronic gastritis and ulcers to cancer. The development assumes importance as stomach cancer is the second-most common cancer among men and third-most among women worldwide. Its symptoms and signs are often reported late when the disease has progressed to advanced stage. Cause of gastric cancer includes Helicobacter pylori infection, diet and lifestyle factors, consumption of tobacco and alcohol as well as genetic susceptibility. Gastric ulcers are also caused by H. pylori as it damages mucus that protects stomach and small intestine. 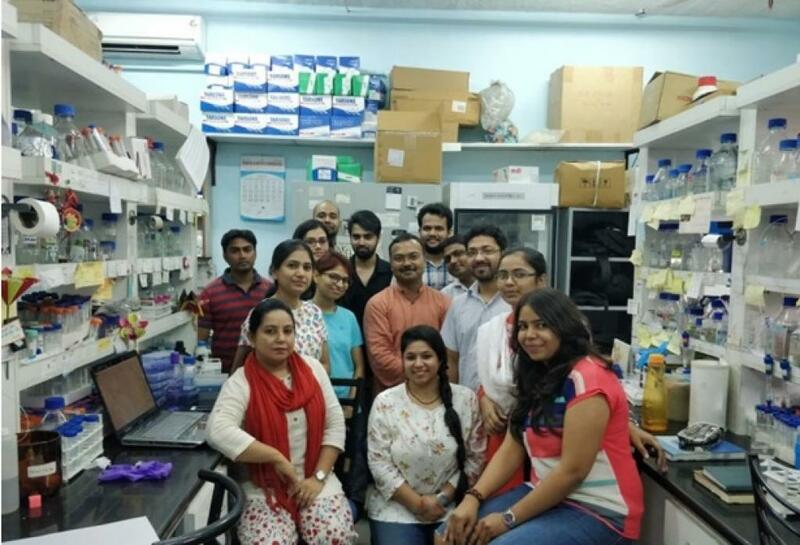 JNU researchers made the discovery about new use for arthritis drug while investigating a protein called beta-clamp in the bacterium which is a crucial target for drugs. A screening process with all drugs approved by the US’s Food and Drug Administration showed that diflusinal was able to inhibit the growth of the bacterium very well. In a paper presented in a recent issue of journal, FEBS Letters, the research team led by S. Gourinath, Professor at the School of Life Sciences, observed “diflunisal inhibits the growth of H. Pylori in the micro-molar range”. Speaking to India Science Wire, he pointed out that since diflunisal is an FDA-approved drug, it could be taken in combination with the existing quadrapole therapy, which could reduce the length of treatment for H. Pylori infection. 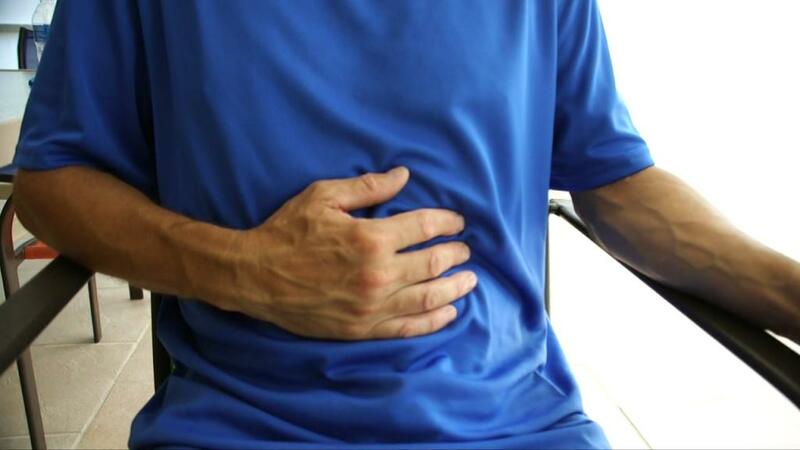 Quadrapole therapy involves administration of antibiotics, H2 blockers, Proton pump inhibitors and stomach-lining protectors for four to six weeks. Diflunisal is presently used to relieve mild to moderate pain. It reduces pain, swelling, and joint stiffness caused by arthritis, and is categorised as a nonsteroidal anti-inflammatory drug (NSAID). It works by reducing the levels of prostaglandins, chemicals that are responsible for pain, fever and inflammation. Diflunisal blocks enzymes that make prostaglandins resulting in their lower concentrations.